This course had everything; I needed to deliver the ADVANCED ANGULAR training and consulting. 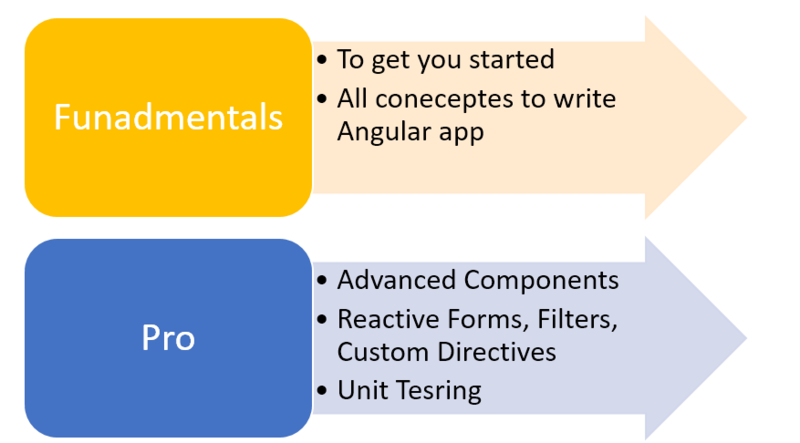 Since, I was already aware of Angular concepts, I opted for Angular PRO course. This course was more than enough. Ultimate Pro Angular course has following sections. The good about this course is each lecture is a video supported by source code. All lectures are 5 to 15 minutes long and very easy to follow along. 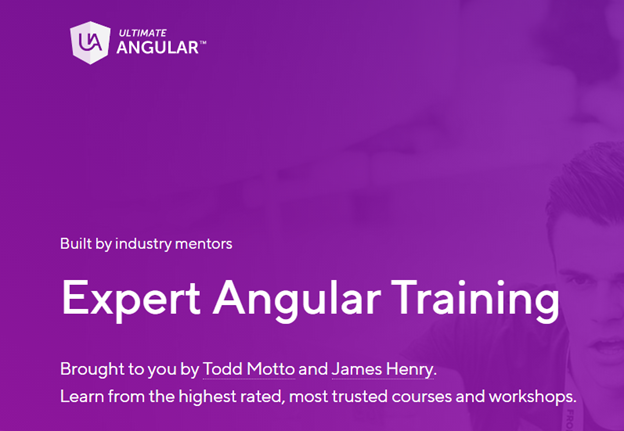 I thank and congratulate Todd Moto who is a Google Developer Expert on Angular and James Henry who is member of ESLint and TypeScript Evangelist for this great course. Im thinking of getting the ultimate angular course. Would you know if its still up to date?